Allstars Kids Club presents HOME. Every day, children and families deal with loss and grief. This new album from Allstars Kids Club was written especially for those suffering the loss of a loved one, pairing gentle music with comforting themes and prayers. Grief is never easy, but our hope and prayer is that this special musical album may be a small comfort and support through the journey. Our prayer is that this album would be a comfort and hope to those who listen to it. 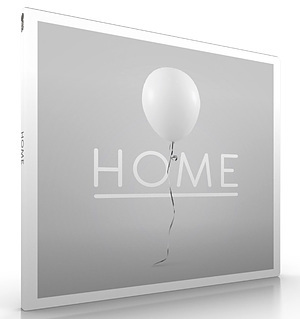 The project features 12 songs (9 brand new original songs), beautiful strings, gentle vocals and space – HOME will be available Easter 2018. Featuring a collection of writers and artists, it's a musical journey to bring some comfort and hope. Home by Allstars Kids Club was published by Bespoke Records in June 2018 and is our 62056th best seller. The ISBN for Home is 660989594787. Be the first to review Home! Got a question? No problem! Just click here to ask us about Home.